SKU: N/A. 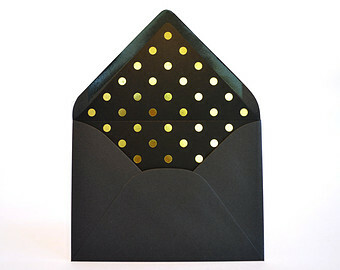 Tags: invitation cards printing australia, invitation cards printing melbourne, Invitation cards printing sydney, Invitations Cards Printing Adelaide, Invitations Cards Printing Albany, Invitations Cards Printing Albury, Invitations Cards Printing Australian Capital Territory, Invitations Cards Printing Ballarat, Invitations Cards Printing Bathurst, Invitations Cards Printing Bendigo, Invitations Cards Printing Bowral, Invitations Cards Printing Brisbane, Invitations Cards Printing Bunbury, Invitations Cards Printing Bundaberg, Invitations Cards Printing Busselton, Invitations Cards Printing Cairns, Invitations Cards Printing Canberra, Invitations Cards Printing Coffs Harbour, Invitations Cards Printing Darwin, Invitations Cards Printing Devonport, Invitations Cards Printing Dubbo, Invitations Cards Printing Geelong, Invitations Cards Printing Geraldton, Invitations Cards Printing Gladstone, Invitations Cards Printing Gold Coast, Invitations Cards Printing Hervey Bay, Invitations Cards Printing Hobart, Invitations Cards Printing Kalgoorlie-Boulder, Invitations Cards Printing Launceston, Invitations Cards Printing Mackay, Invitations Cards Printing Melbourne, Invitations Cards Printing Mildura, Invitations Cards Printing New South Wales, Invitations Cards Printing Newcastle, Invitations Cards Printing Northern Territory, Invitations Cards Printing Nowra, Invitations Cards Printing Orange, Invitations Cards Printing Perth, Invitations Cards Printing Port Macquarie, Invitations Cards Printing Queensland, Invitations Cards Printing Rockhampton, Invitations Cards Printing Shepparton, Invitations Cards Printing South Australia, Invitations Cards Printing Sunshine Coast, Invitations Cards Printing Sydney, Invitations Cards Printing Tamworth, Invitations Cards Printing Tasmania, Invitations Cards Printing Toowoomba, Invitations Cards Printing Townsville, Invitations Cards Printing Traralgon, Invitations Cards Printing Victoria, Invitations Cards Printing Wagga Wagga, Invitations Cards Printing Warragul, Invitations Cards Printing Warrnambool, Invitations Cards Printing Western Australia, Invitations Cards Printing Wollongong, Christmas Invitation cards Printing, die cut Invitation cards Printing, Eid Invitation cards Printing, Embossing Invitation cards Printing, envelopes with Invitation cards Printing, Ester Invitation cards, Foil Stamping on Invitation cards Printing, Hannukah Invitation cards Printing, Invitation cards Printing, ThanksGiving Invitation cards Printing. 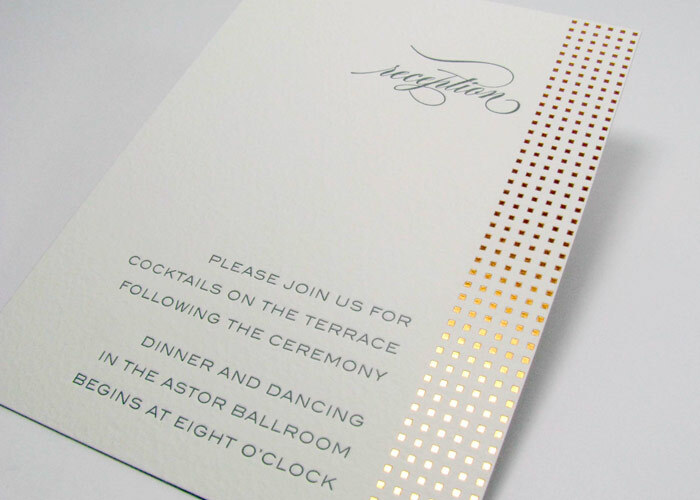 The Sticker Printing offer fancy invitation cards printing on fancy cardstocks. 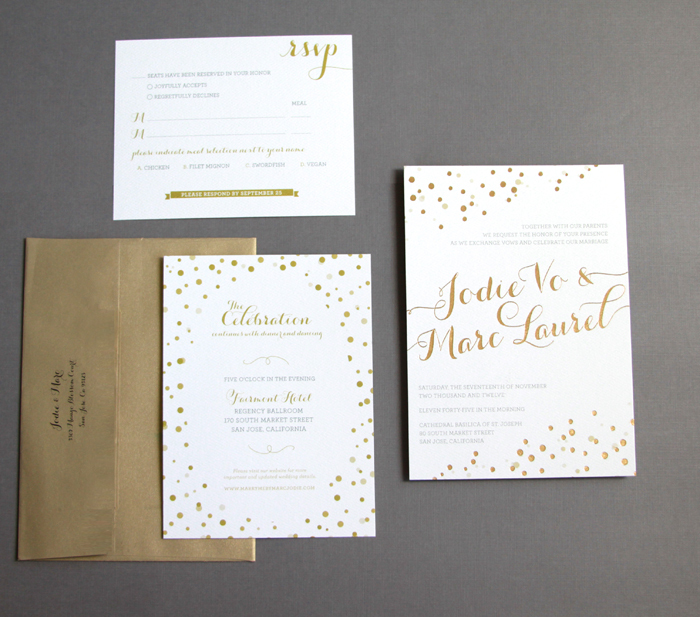 You can either choose from our design collections or can give us your custom design template and we can print your invitation cards much fancier than they ever were. 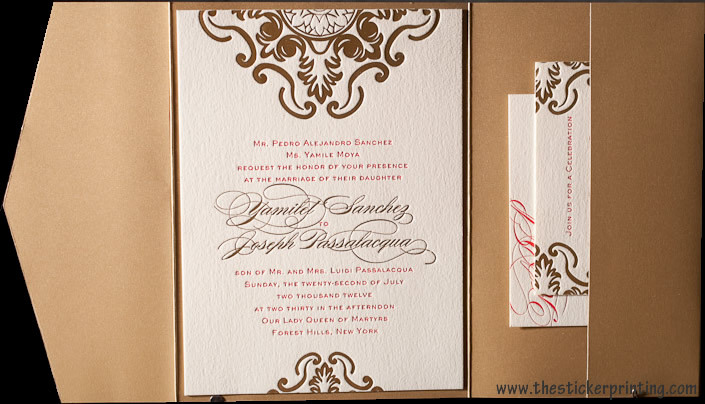 It is very important to keep your invitation cards as fashionable and modern as your event theme is. 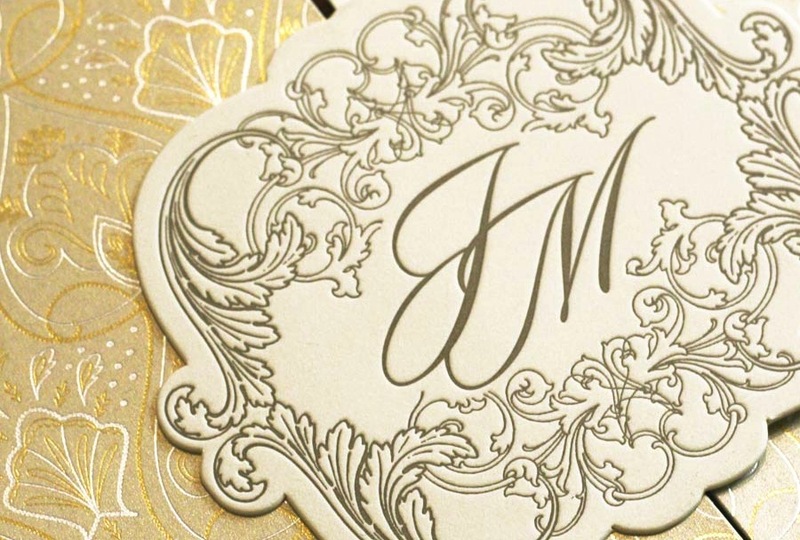 With new technology you can use all types of custom effects on your invitation cards, custom effects inculcate, foil stamping, embossing, debossing or pasting of the cards to get required level of card thickness. 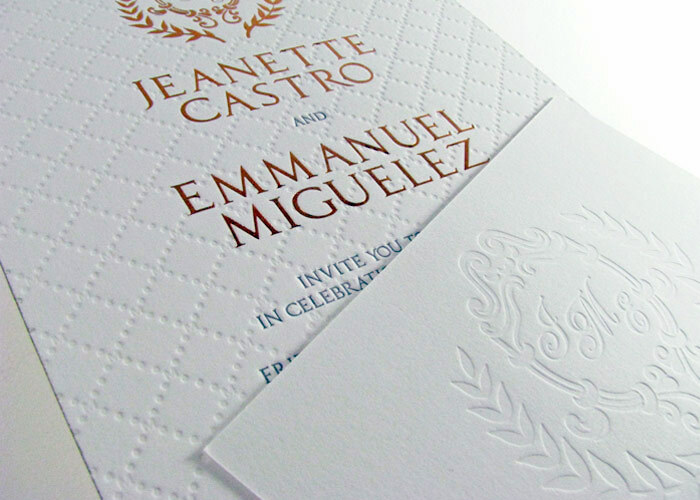 Apart from standard thick 310 GSM cards, we use fancy textured or multi-colour cards for making your invitation cards more appealing. 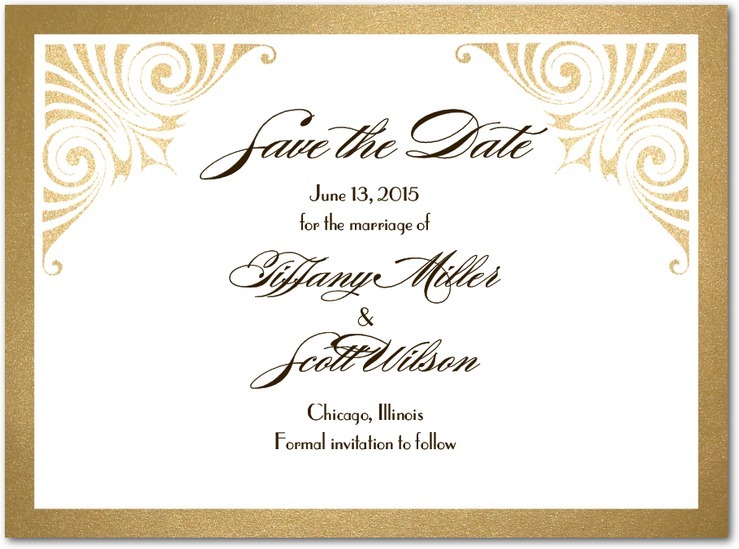 Invitation cards bring a large range of advantages to any business, organization or any group of institution. 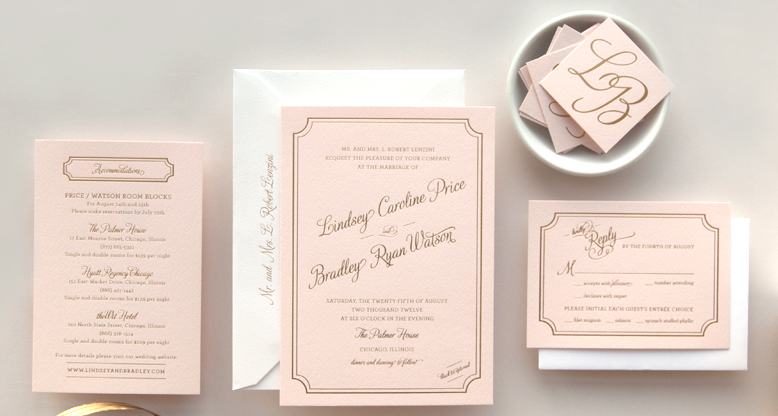 Today almost every business are using the advantages of invitation cards. 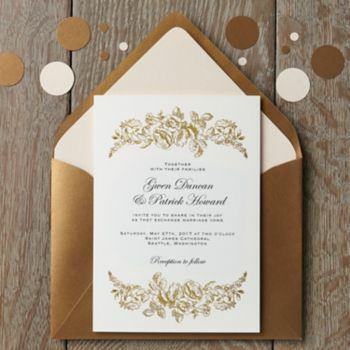 Today invitation cards are not just simply limited to invite any person for occasion but now it has tremendously become a great source for the branding of the business. 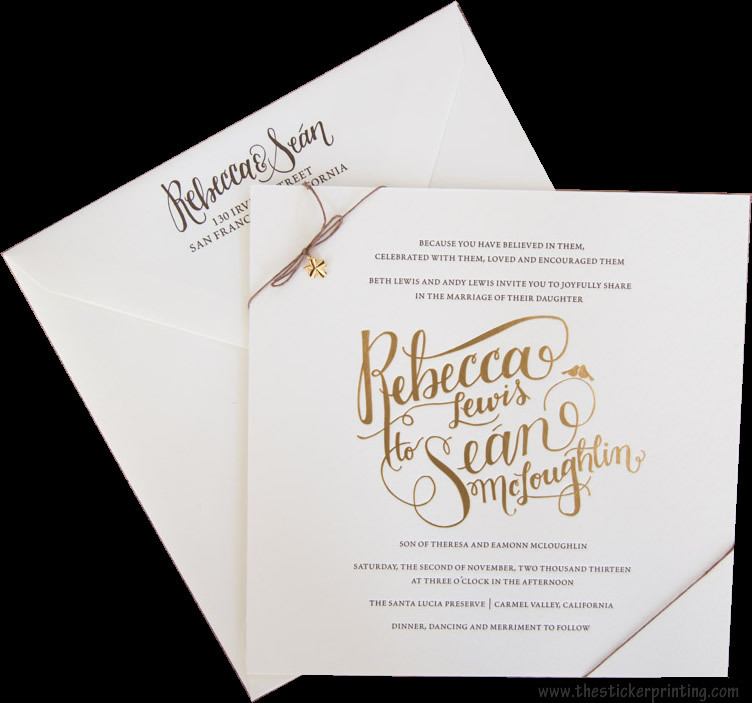 Not only the shops and restaurants, but while having invitation cards, one can definitely enhance the rate of sale of their in this competitive market. 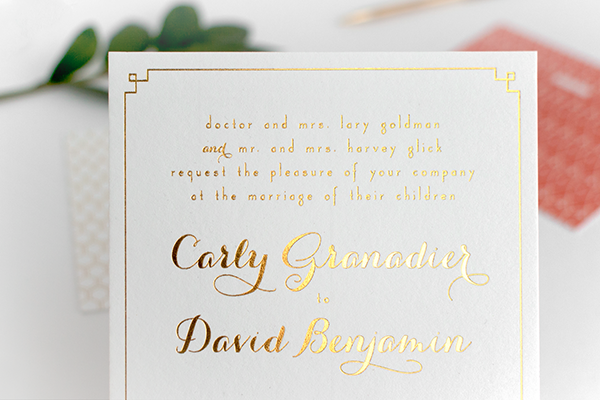 Even in this personalized edge, custom printed invitation cards are creating a very strong possibilities. Normally, in any music store or other shops, among all the sellers, it becomes quite difficult for a person to stand out from others and come in the eyes of potential customer. 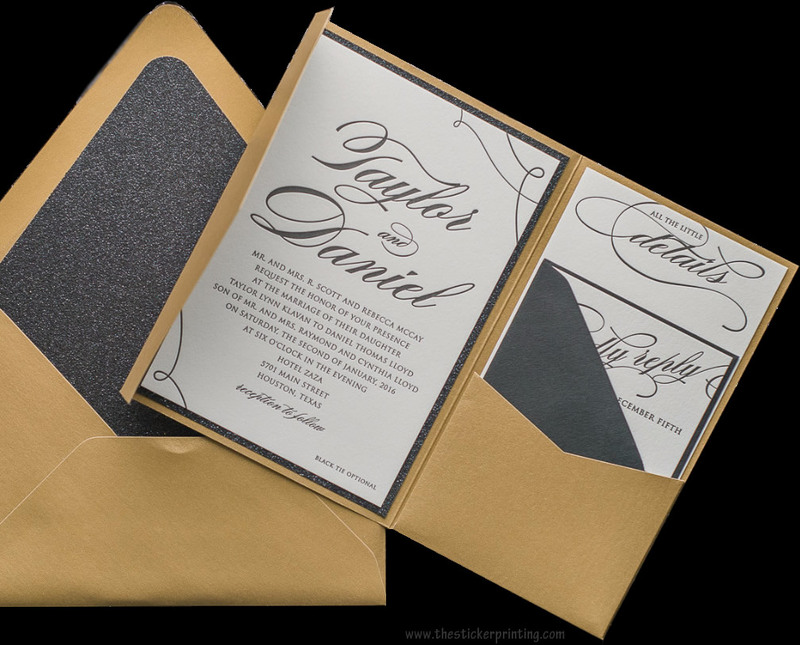 Thus, while having an invitation cards, one could have a new line of attire to promote your brand in front of your customer. 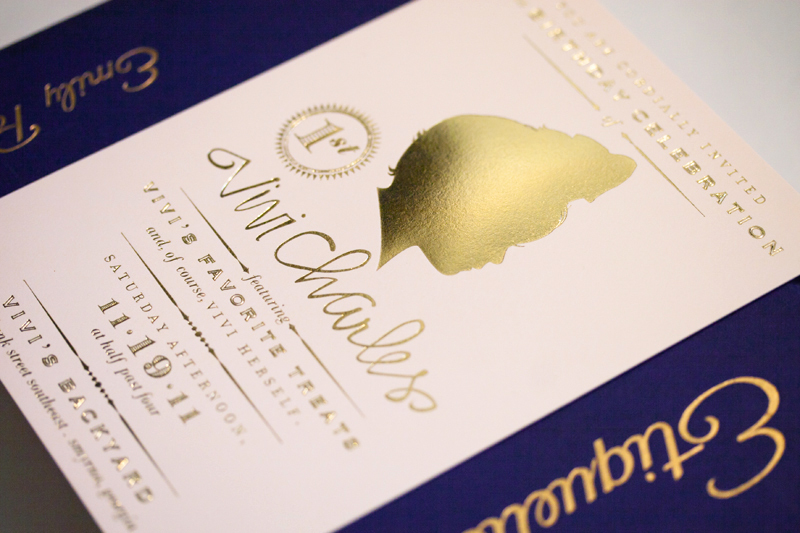 One of the best part of invitation cards is that they can be create of any dimension very well. 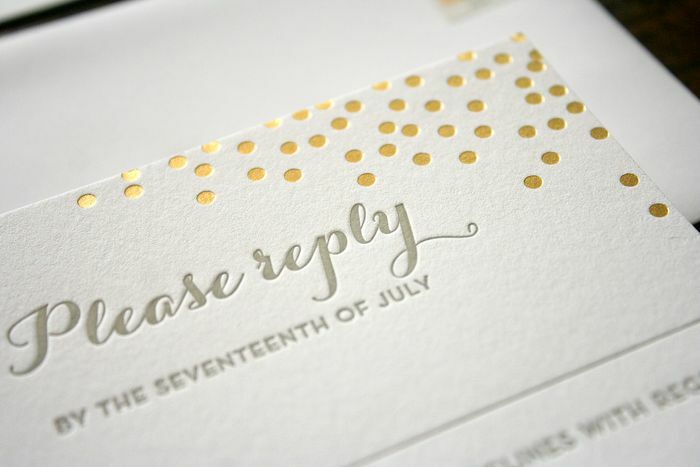 Back to the various advantages such a promoting strategy, having a perfect customized invitation card will promote your business entity and will also keep track of the latest consumer data. This can be particularly very helpful once it involves discovering effectual opportunities to section your consumer base. 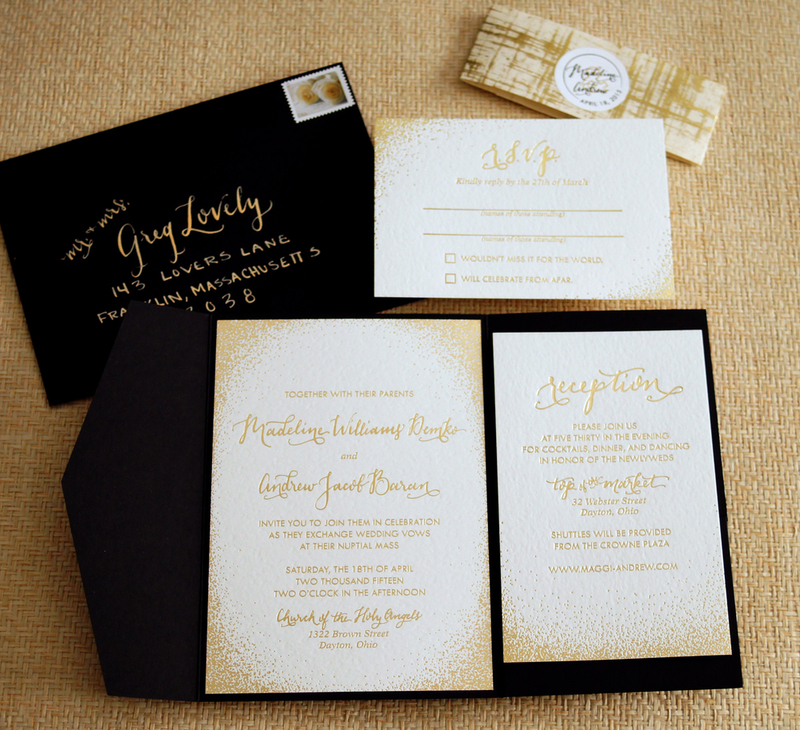 Thus, if you are a retailer, then do go with a invitation cards program as this will assist you in creating more loyal customers while retaining your existing customers. 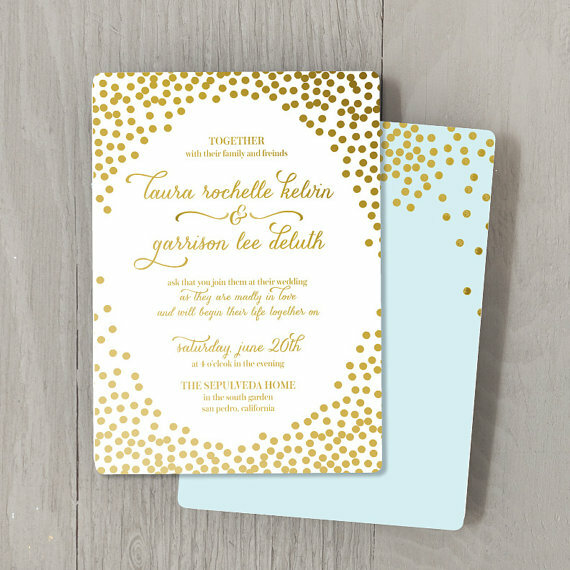 Customized invitation cards will effortlessly fits in any budget, and is mainly designed to elaborate on the precise essence of your company’s branding program. This includes the utilization of perfect pictures and content so that it will create a good impression on your potential customer and helps you to stand out from what your competition offers. 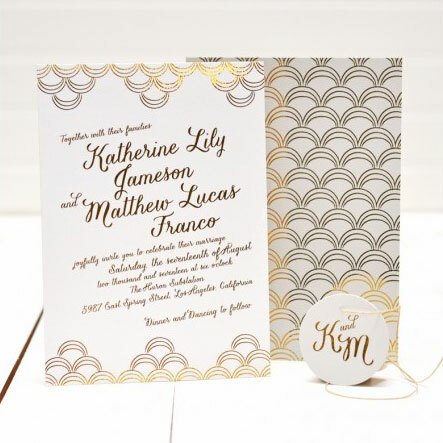 For grabbing all these benefits, the only thing which you need is the assistance of a right online printing service provider who should have years of experience and know various aspects of generating traffic through printing like “The Sticker Printing“. 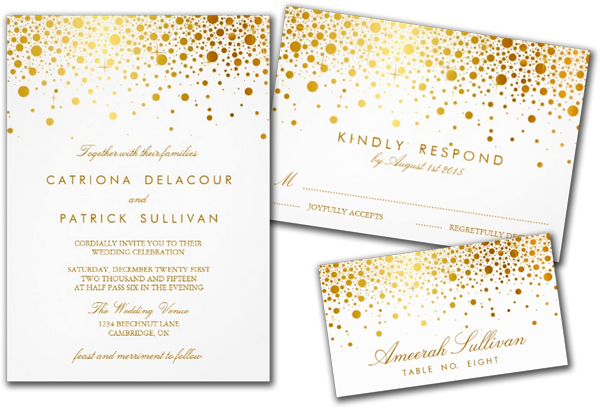 We are offering our clients most effective and quality invitation cards printing services at most reasonable rate which is quite rare to have. 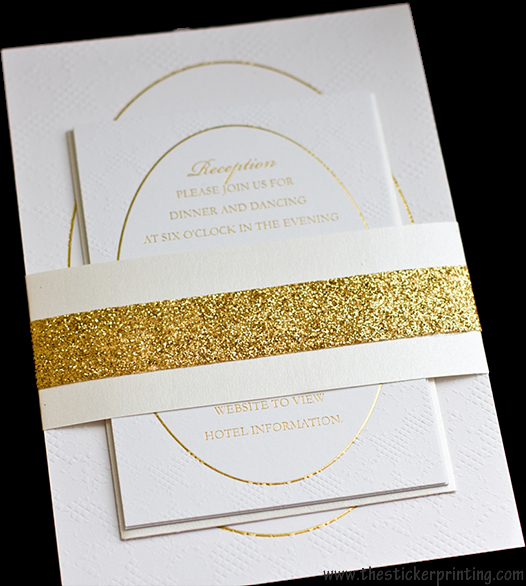 The sizes which we are offering for invitation cards include 15.2 cm X 17.7 cm, 12.7 cm X 17.8 cm, 10.7 cm X 13.9 cm, 12.7 cm X 17.8 cm etc. We are also offering high gloss finish, Matt finish etc. Thus, if you are also looking for the quality chiropractic care, then do place your order with us today. We will be happy to assist you!! 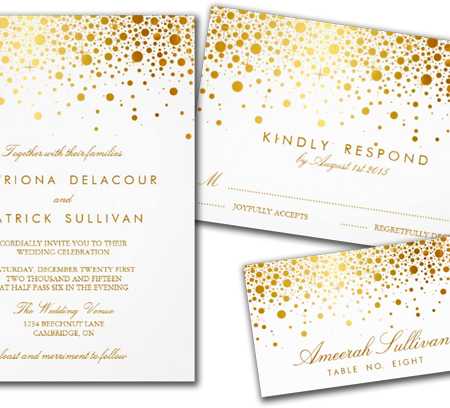 If you need any help in designing your invitation cards , feel free to contact us as we offer free designing services for our clients. We can easily reach us using our 24/7 customer services via email, phone call or chat support. 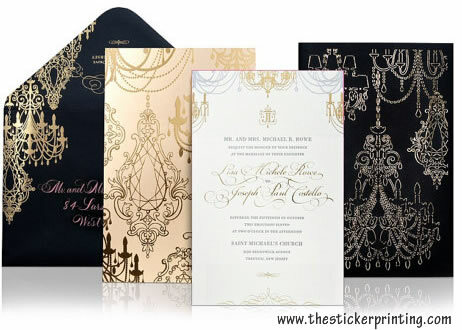 For my marriage I was simply looking for some amazing and innovative invitation cards and my dream come true only with the sticker printing service providers. They make it so good that I have never thought…. All thanks to them! !